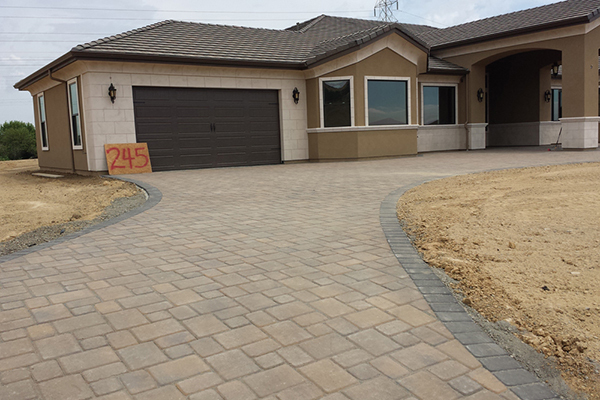 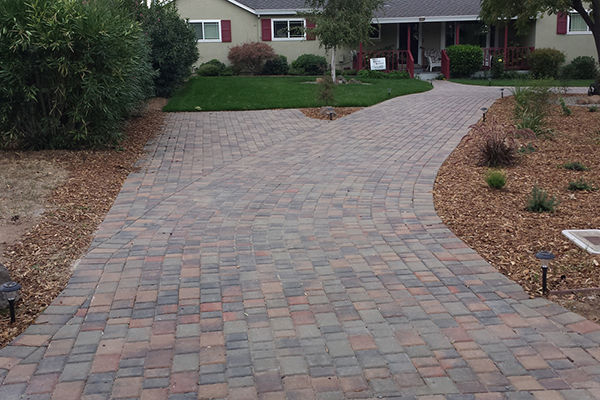 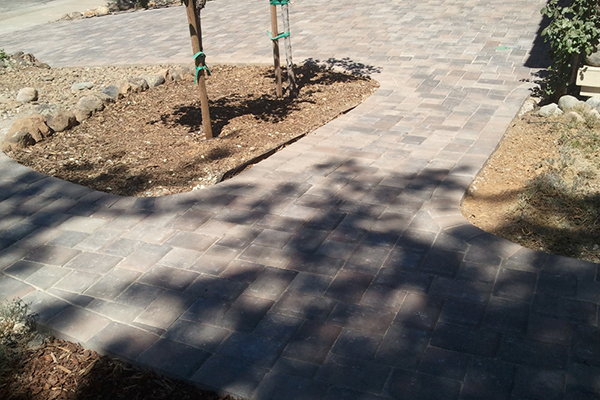 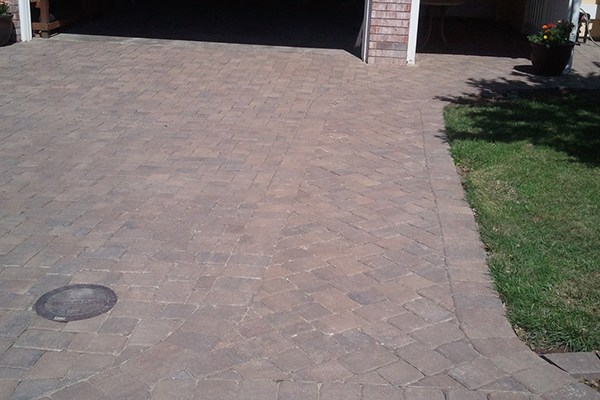 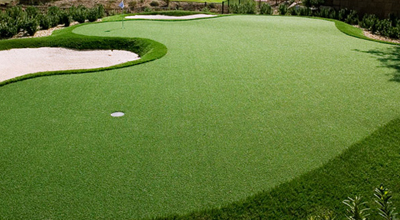 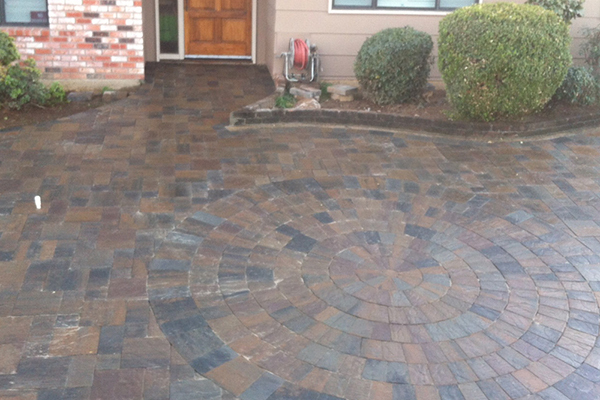 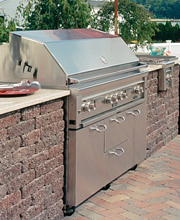 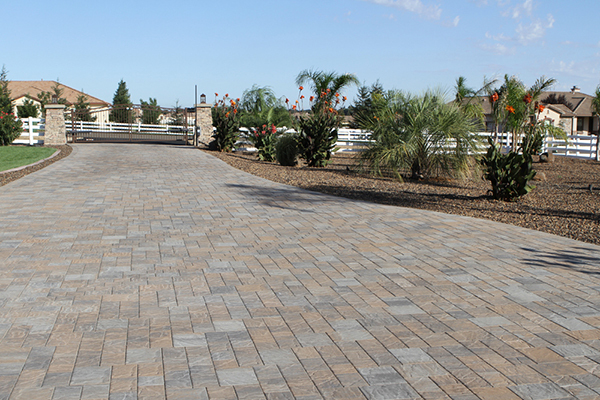 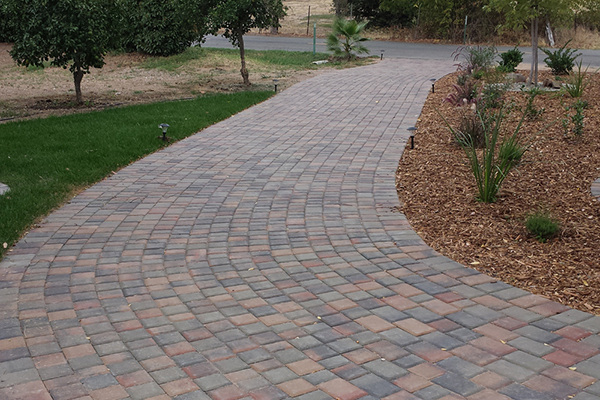 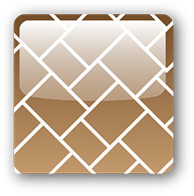 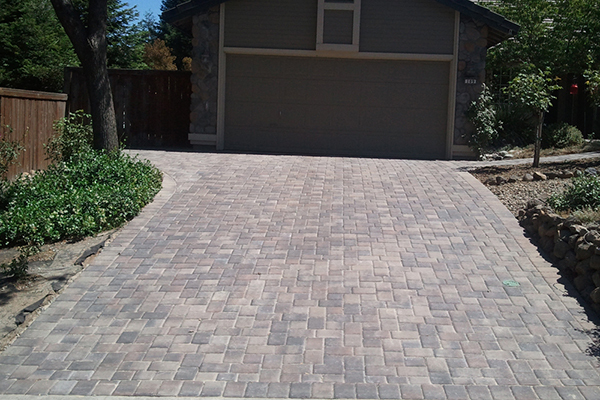 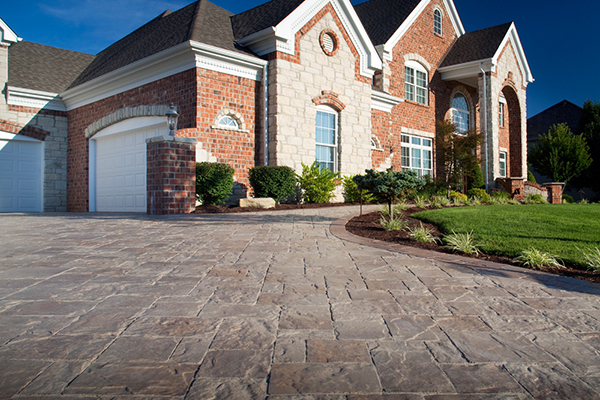 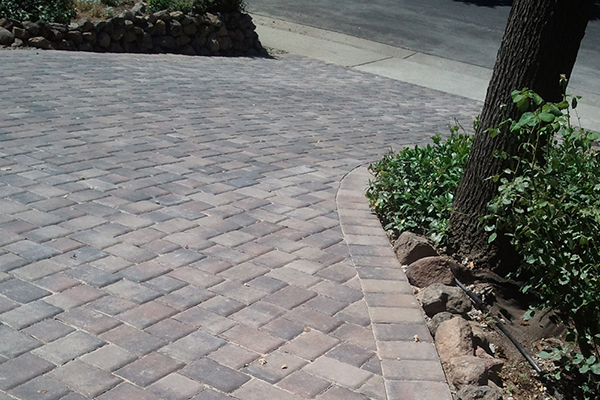 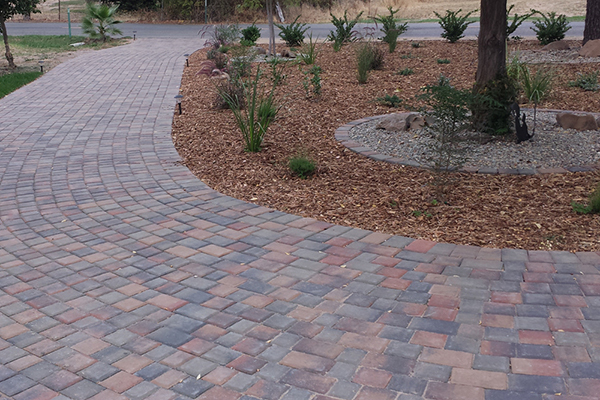 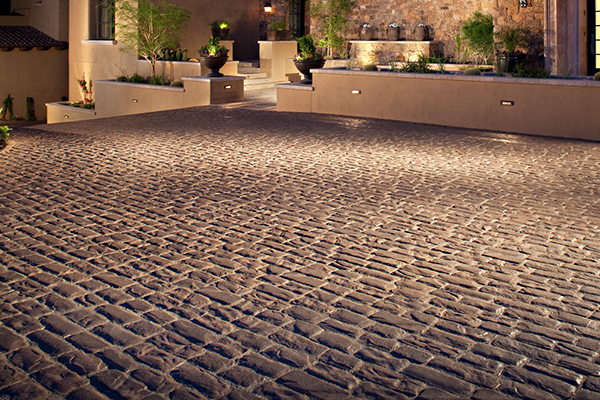 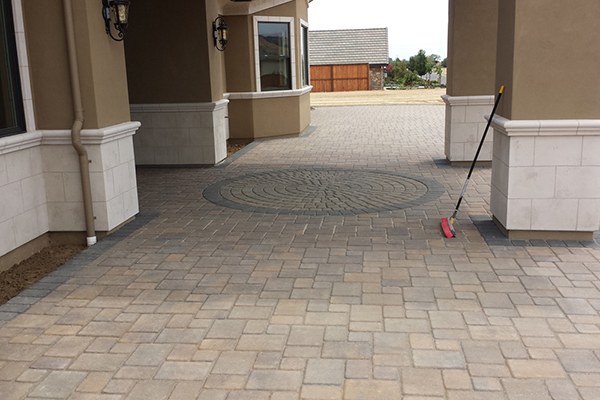 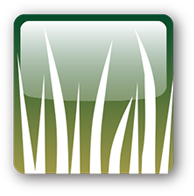 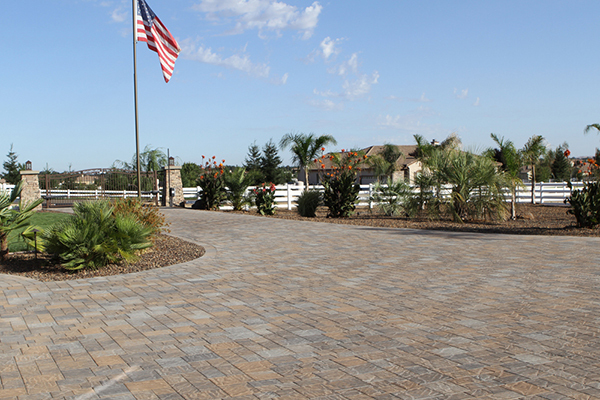 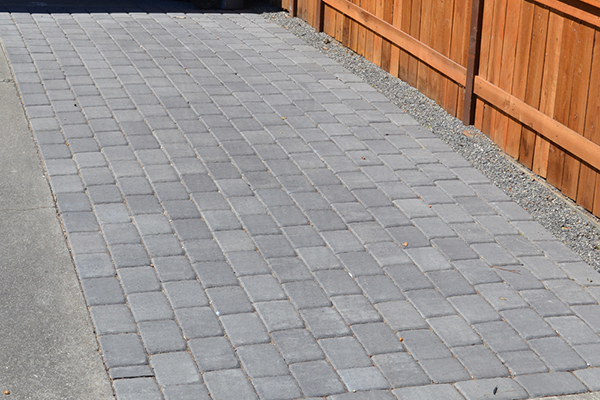 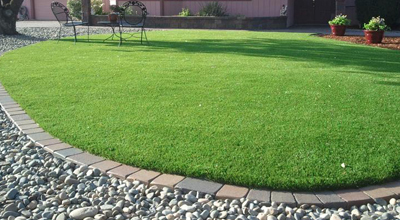 Located in Sacramento, The Paver Company specializes in all aspects of Paver Stones, Concrete Block and Synthetic Turf. 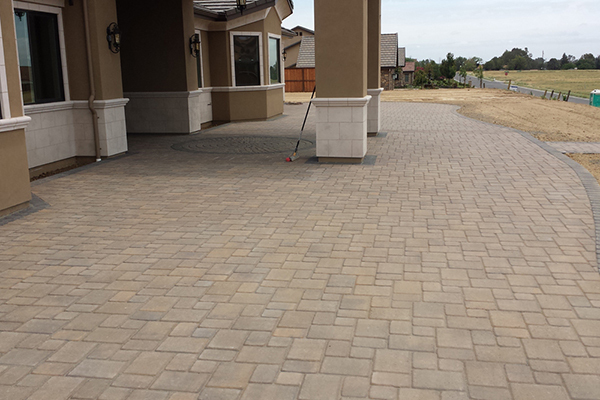 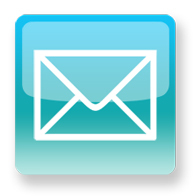 We service the Greater Sacramento Area including Roseville, Rocklin, Lincoln, Folsom, El Dorado Hills and beyond. 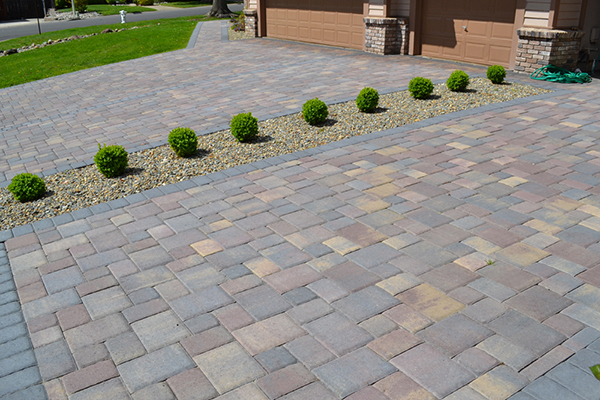 You can trust The Paver Company to plan, design and install stunning hardscape solutions for your driveway, patio, pool deck, walkway and more. 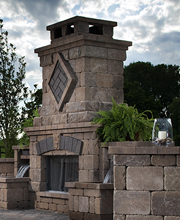 Reach out to one of our stone, block or turf experts today for a free consultation and find out how we can make your dreamscape come true. 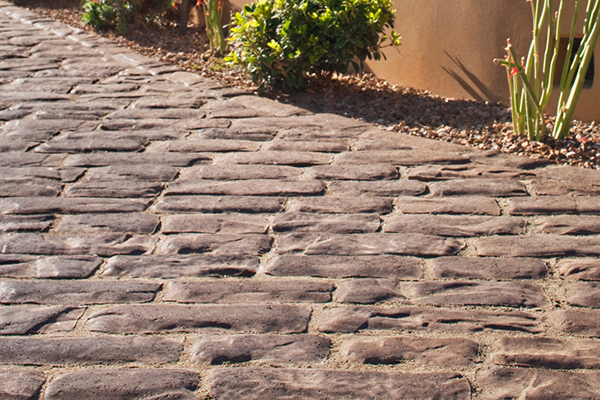 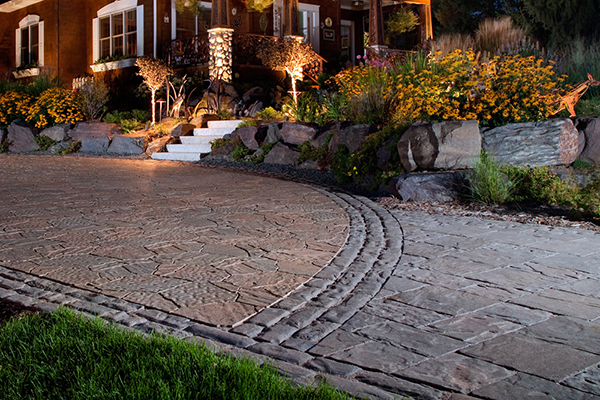 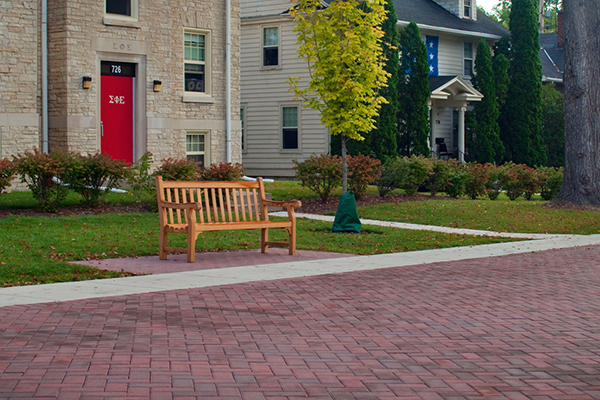 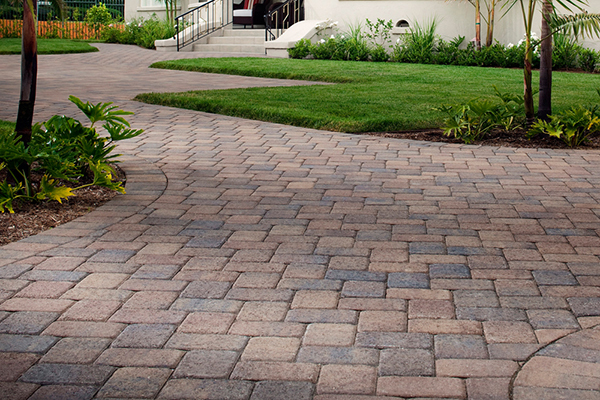 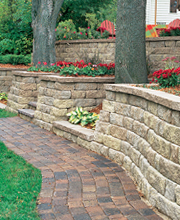 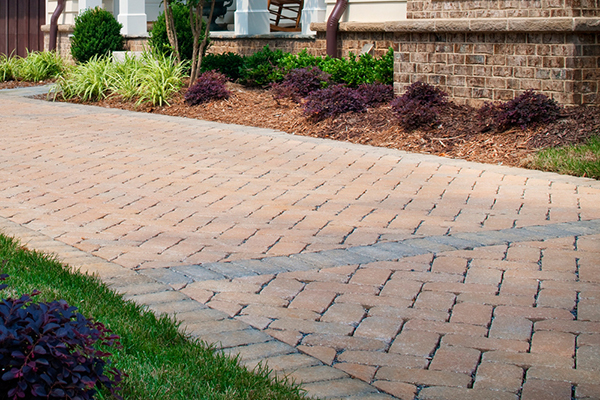 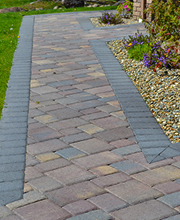 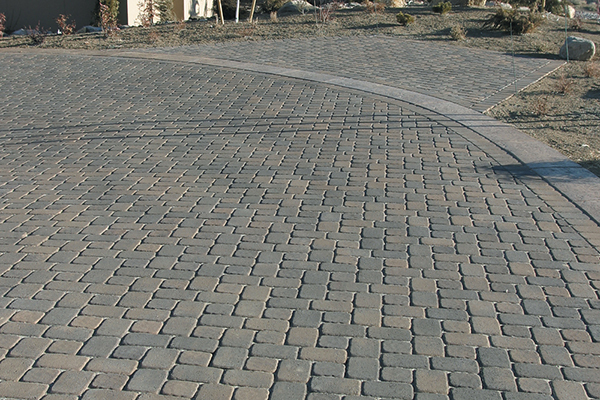 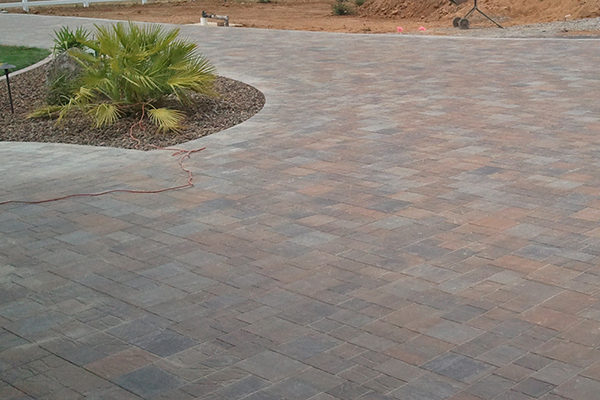 With The Paver Company, you can experiment with various paver styles, shapes and colors. 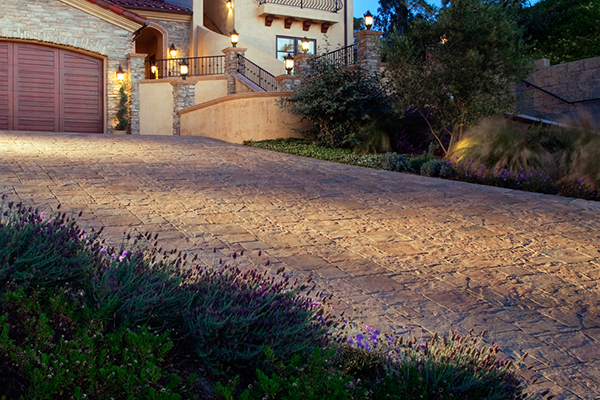 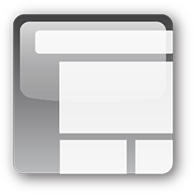 Our design team in Sacramento will dedicate our time and passion to helping you achieve your dreamscape layout and plan. 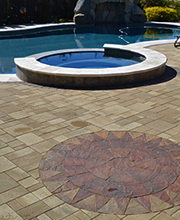 From Stunning Driveways and Beautiful Pool Decks to Luxury Outdoor Living, we do it all. 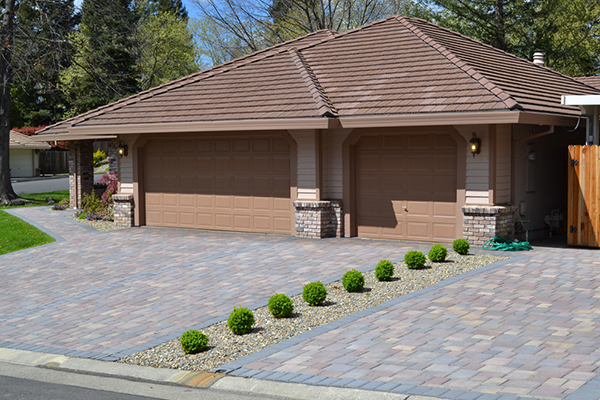 Located in Sacramento and serving the Greater Sacramento area including Roseville, Rocklin, Folsom, El Dorado Hills and beyond. 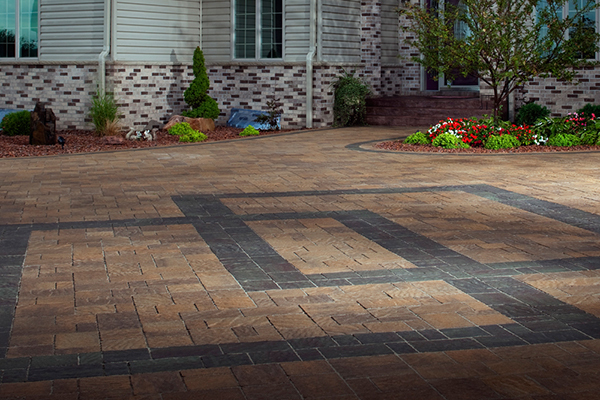 Our design experts at The Paver Company will come out to your location, meet you with on design ideas, styles, layout and endless possibilities. 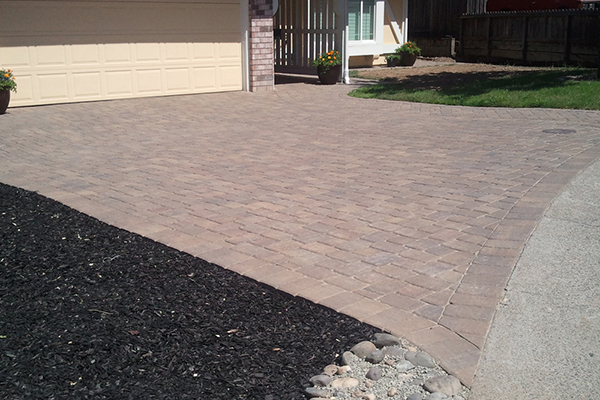 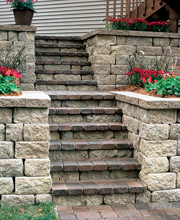 Deciding to transform your yard with pavers and concrete block will have you in awe at the outcome. 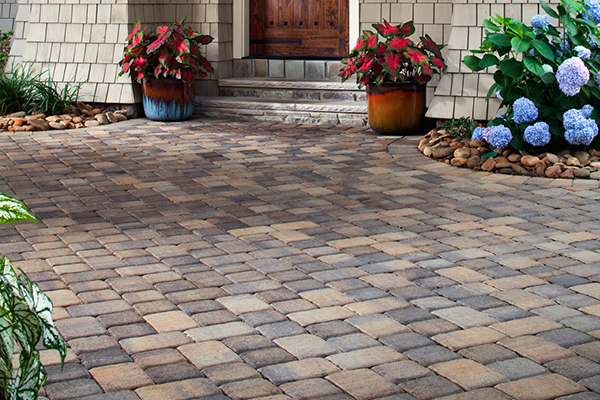 With hundreds of colors, patterns and stone options to choose from, let The Paver Company give you the dreamscape you have always wanted. 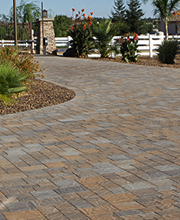 Give one of our experts a call today and find out how easy installing paver stones, block and turf can be. 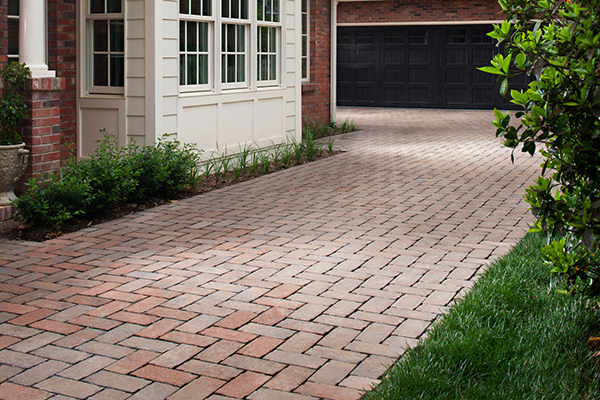 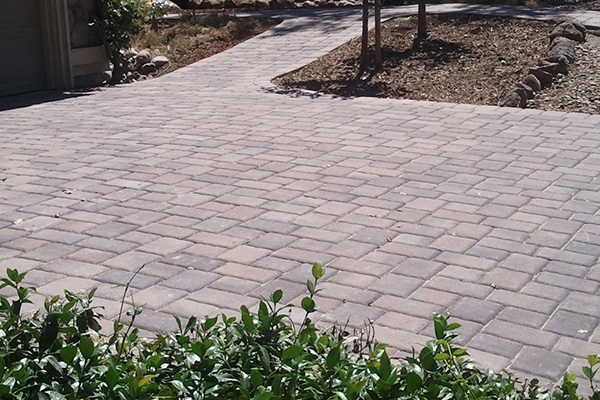 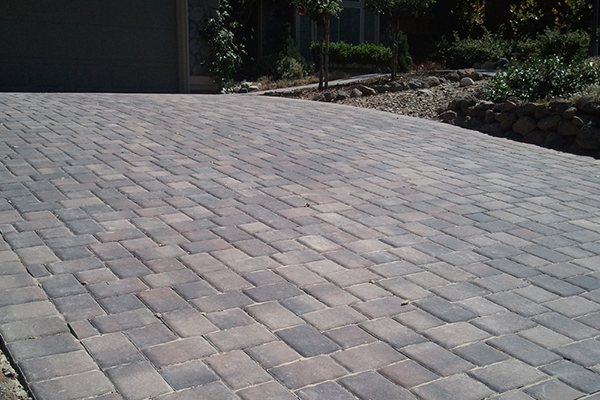 With TPC, you can experiment with various paver styles, shapes and colors. 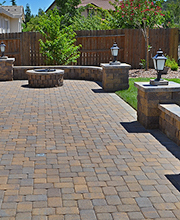 Browse through our recent projects and start getting ideas for your next project.